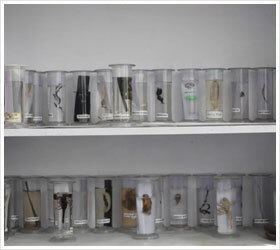 The gift of science has added greatly to the dignity and sublimity of human civilization and science is often acclaimed as an angel of creative ideas. 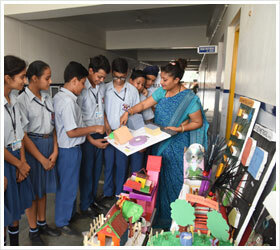 It is to hone these creative ideas that JK Public School, Kunjwani has excellent laboratories of Physics, Chemistry and Biology and it is here that students learn to bring their experiments out of these labs to their daily lives. 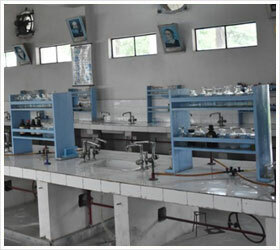 It is an ultra modern laboratory fully equipped with latest apparatus to provide the much needed facilities to the students. 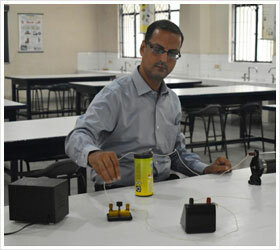 The laboratory caters to the requirement of students from Classes II-XII with 50 students at a time. 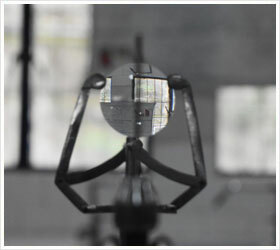 It also includes a dark room for experiments on light. 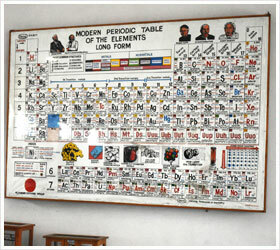 The Chemistry laboratory in JK Public School, Kunjwani is well equipped with all modern apparatus and chemicals required upto Class XII. 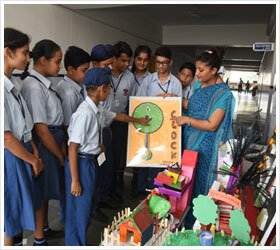 With a seating capacity of about 50 students in this well ventilated hall, students are guided by- qualified teachers and laboratory assistants to complete their projects and experiments. 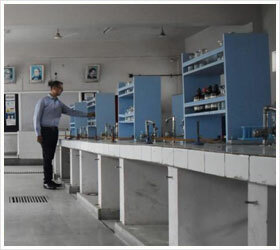 The spacious, well ventilated Biology laboratory caters to the requirement of senior students. 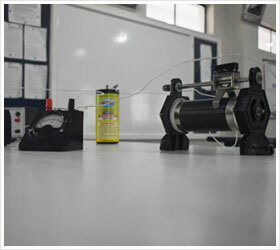 Keeping the latest syllabus in mind the models, specimens, charts, chemicals etc have been well planned. 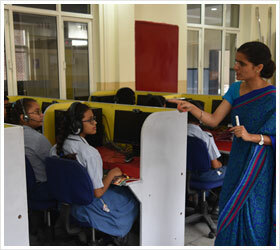 In order to encourage the mathematical abilities, to enhance analytical and critical thinking of the students and to develop problem solving attitude amongst the students, a mathematics lab has been setup as per the CBSE guidelines. In addition to being the medium of instruction for dissemination of knowledge, English language has acquired great importance as a sure key to enter the lucrative global market. 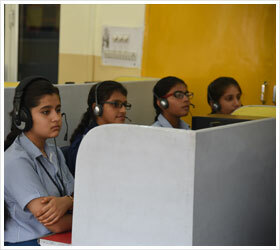 Young JKiians are privileged to be guided in all aspects of phonetic development from the very beginning.